After learning what cognitive behavioral therapy (CBT) is, how it works, and how com-ponents like cognitive distortions, automatic negative thoughts, emotions and behavior all contribute to our perceptions, it is important to learn how to challenge negative thoughts and cognitive distortions. 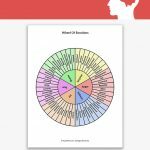 A great tool to learn how to challenge cognitive dis-tortions is the automatic thought record. An automatic thought record (ATR) teaches people how to use CBT in specific situa-tions. It breaks down the process of how reactions to situations have just as big an im-pact as the situations themselves. 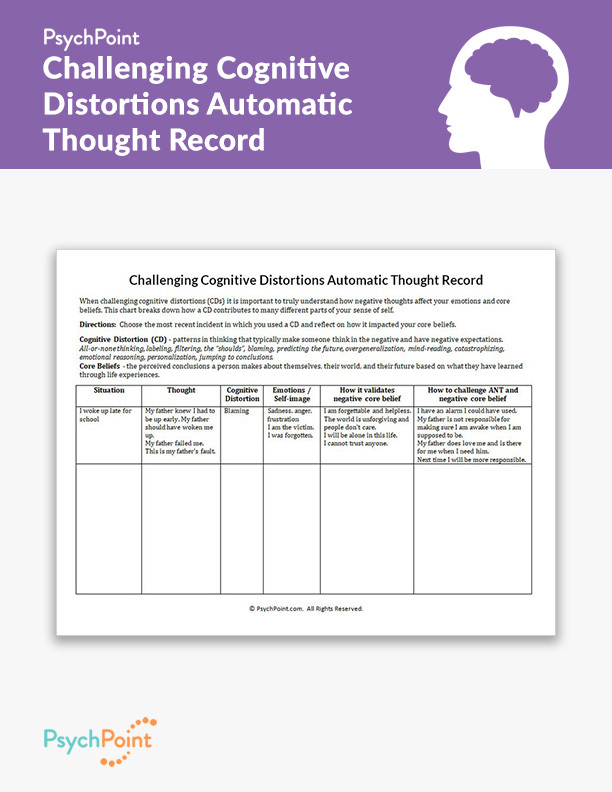 This is the Challenging Cognitive Distortions Automatic Thought Record Worksheet. 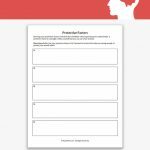 This worksheet is an ATR that breaks down how cognitive distortions impact our core beliefs and how we react to situations. This ATR highlights the thoughts, emotions, and cognitive distortions of a given situa-tion. It teaches how reconstructing the way we approach a situation can affect its out-come. It also illustrates the role a person plays in a negative outcome, showing them the power they have to control how they respond. 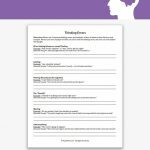 This worksheet helps the client look at their automatic thoughts in reaction to a situation. Help the client look at their automatic thoughts in reaction to a situation. Instruct the client to use the ATR as a resource to challenge the automatic thoughts. This will help the client learn how to control their thoughts, feelings and reactions to upsetting situations. 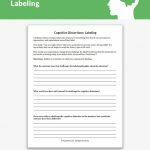 With this process the client will see how the cognitive distortion and ANTs contribute to confirming negative core beliefs. It helps to distinguish the difference between reality and their perception. This worksheet is intended for adults who are using a CBT approach to therapy. 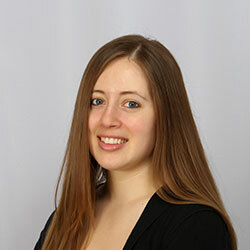 It is ideal for individual counseling sessions.